A Blue Hoverboard means that you have a deep understanding of peace and are caring. You are self-confident yet you need to have time alone to mediate on your day. Shop for Blue Hoverboards. 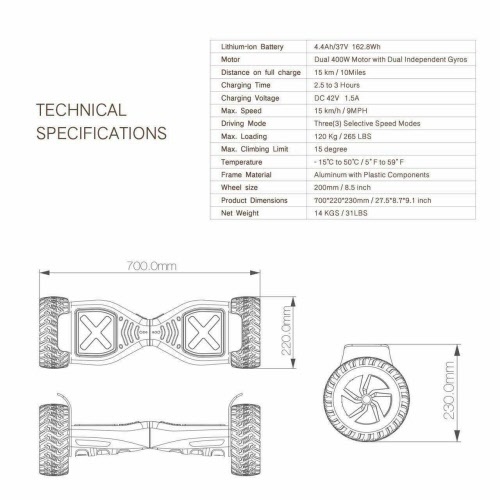 This page makes it easy to buy a hoverboard if you know that Blue is the color that you want. Some kids will demand a Blue hoverboard because the like that color so this page will make it easy to buy a Blue hoverboard at a cheap price that will be the best in Canada.